Lovely pictures girls - I hope I get to visit Disney Land one day! 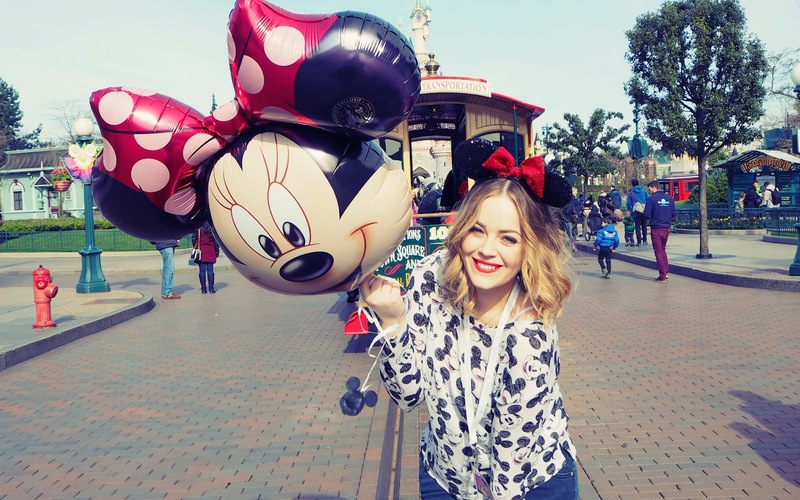 Your outfits are so cute, I'd love to go to one of the Disney parks one day! Your photos are amazing! OMG, these photos are SOOOO CUTE! I want to go to Disneyland right now!! I love your jumpers! Wish I could go to Disney Land! Looking adorable as always. I've always wanted to visit there, hope you had fun! I would love to go to Disney... it's so bad that I haven't already been! Love the tops! Disneyland looks so much fun I haven't been in over ten years. 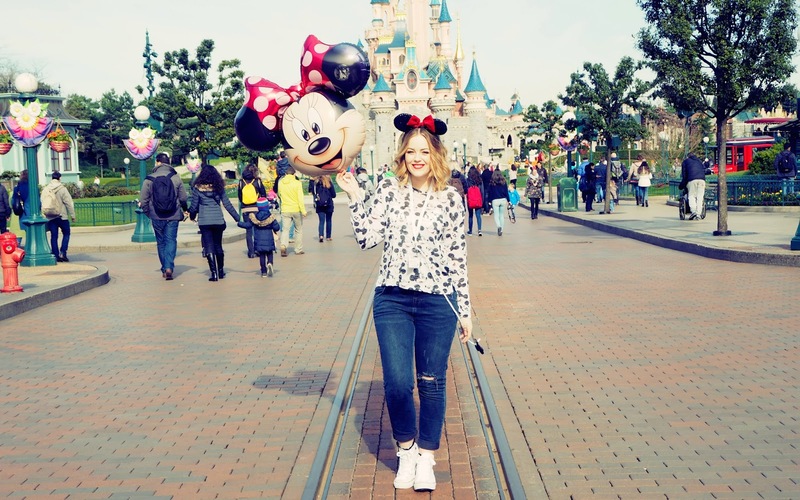 I have that mickey jumper for H&M i love it so much. Wear it constantly, always regret not buying the minnie one as well.